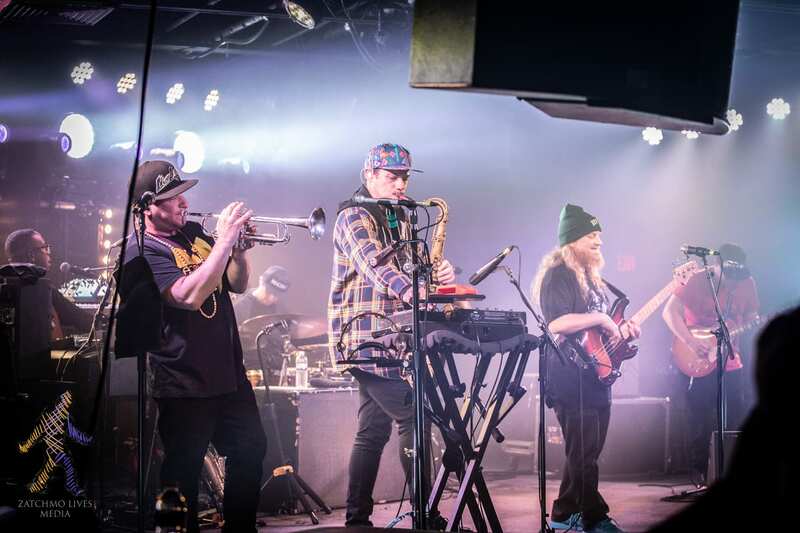 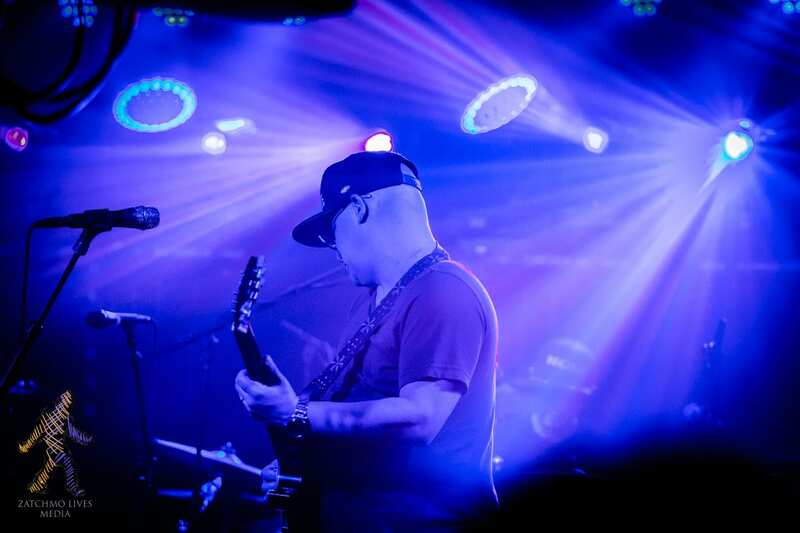 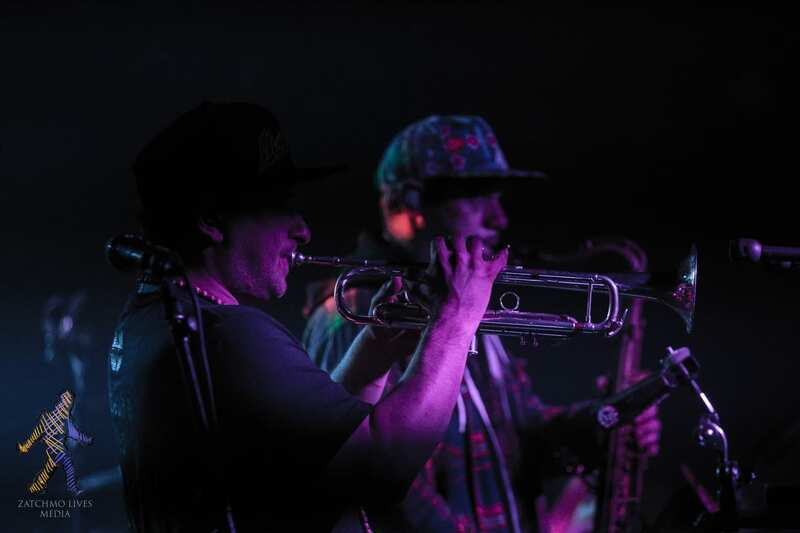 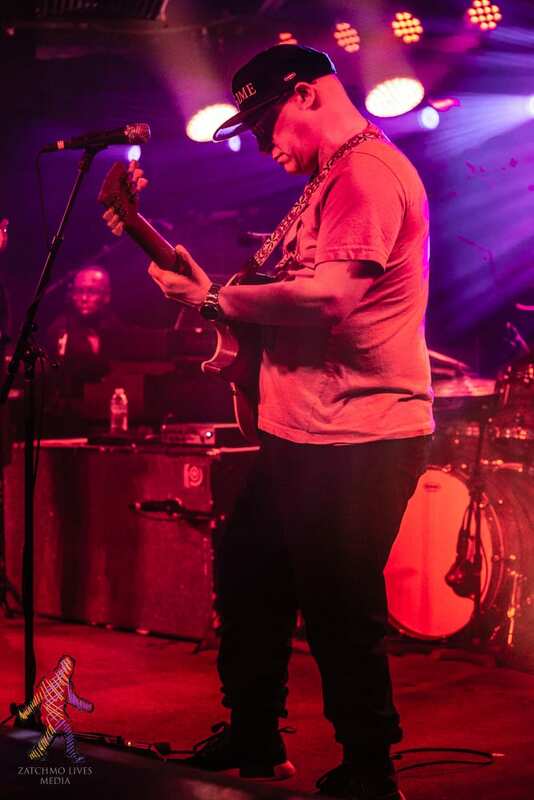 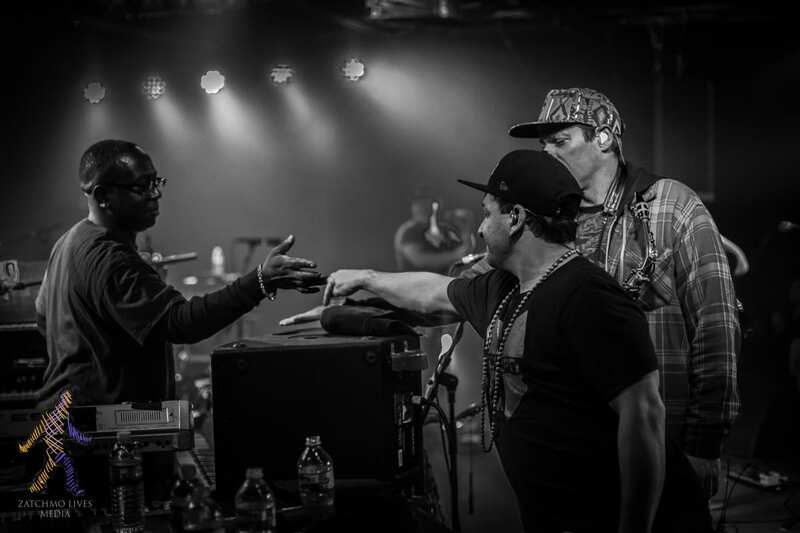 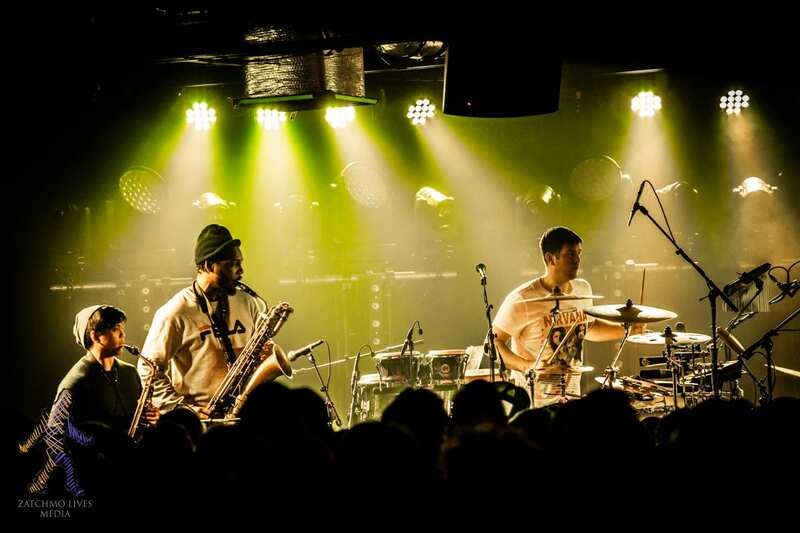 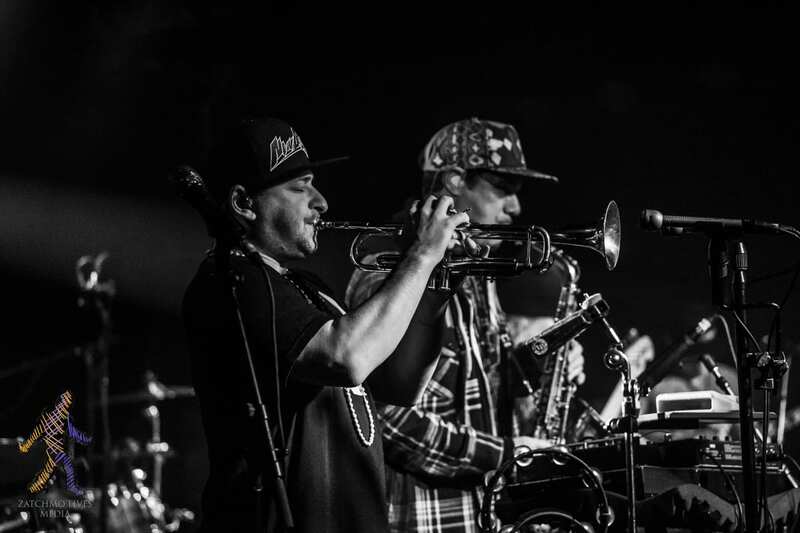 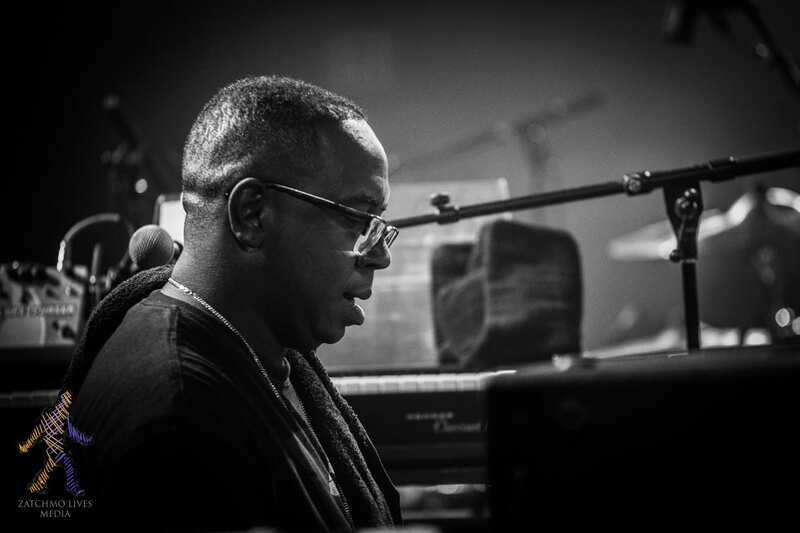 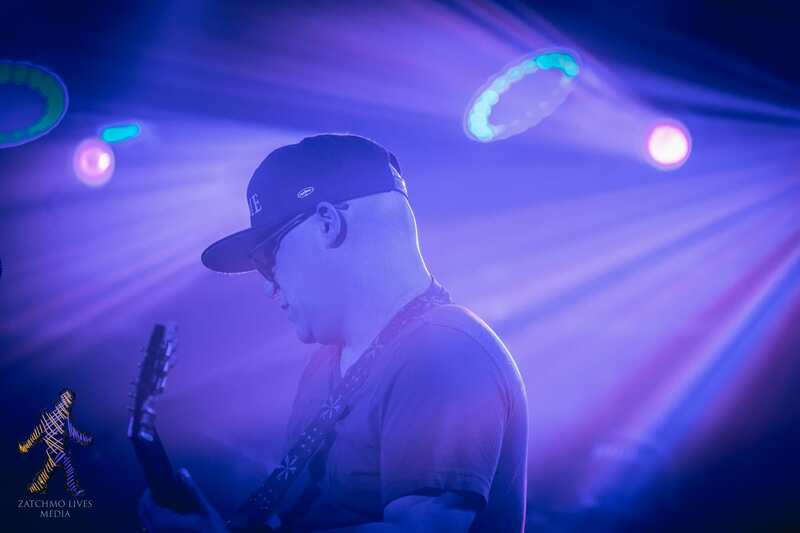 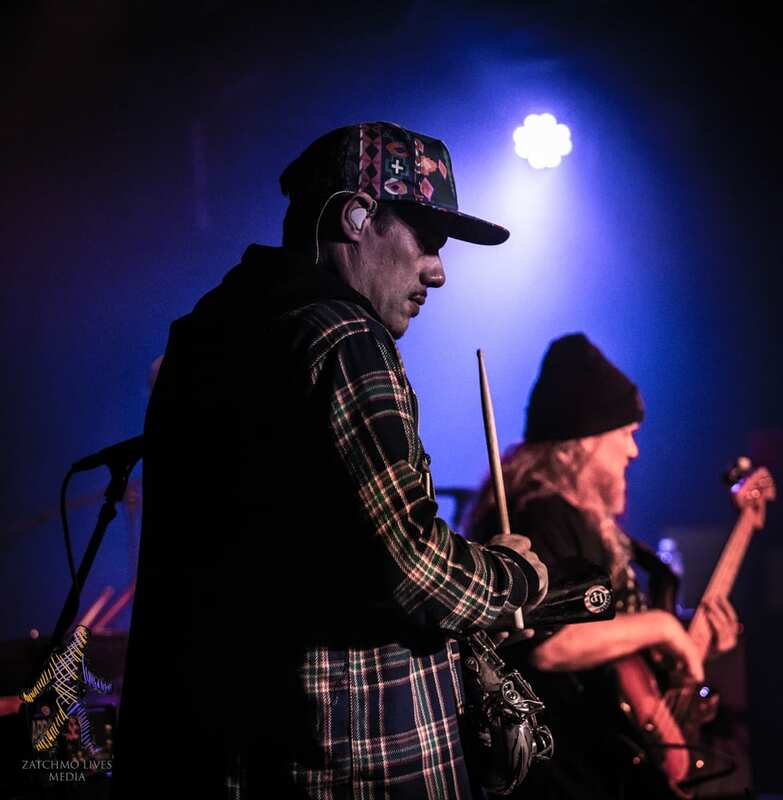 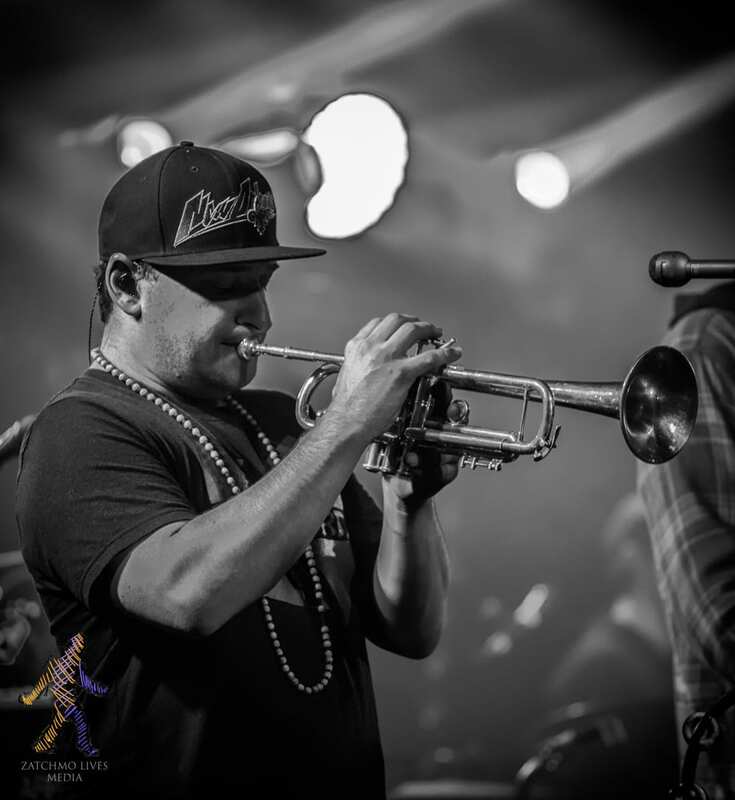 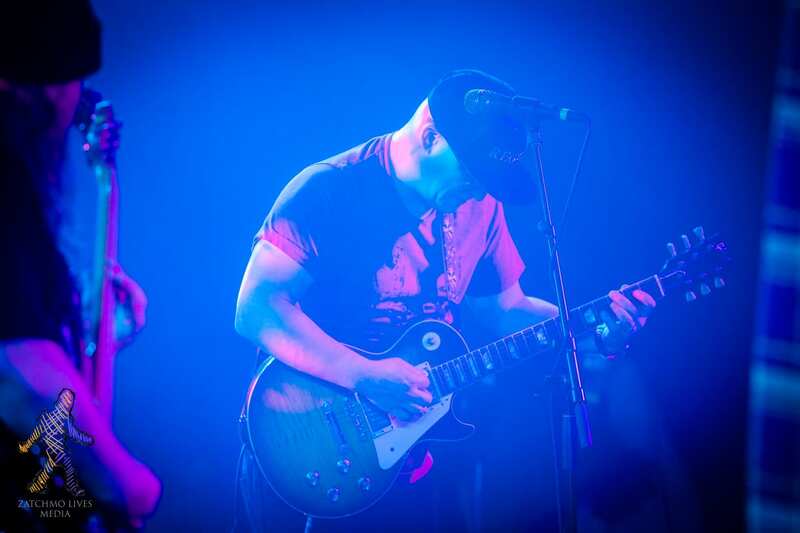 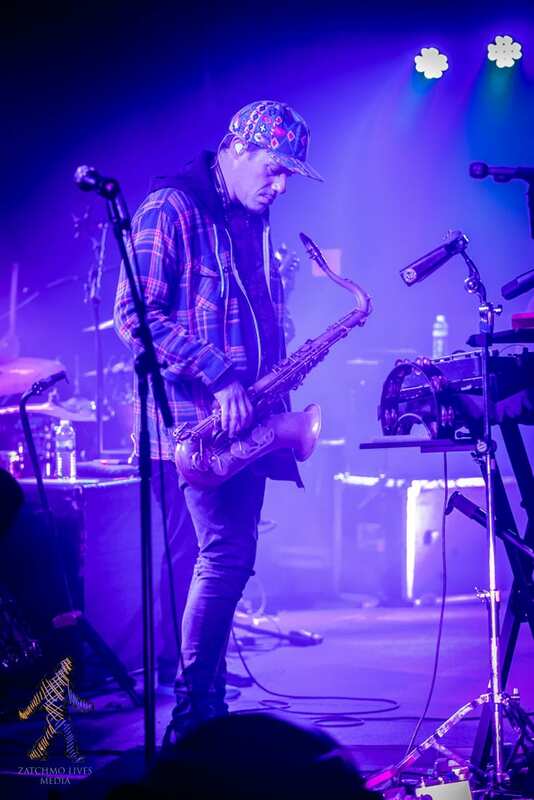 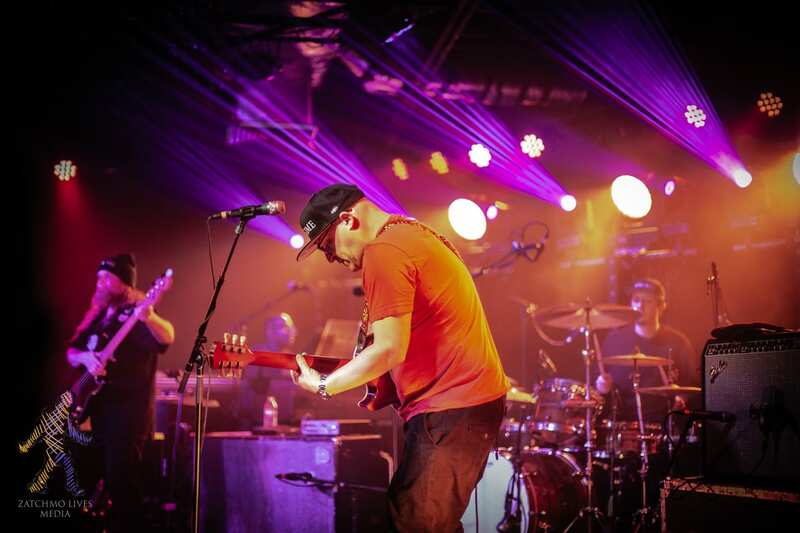 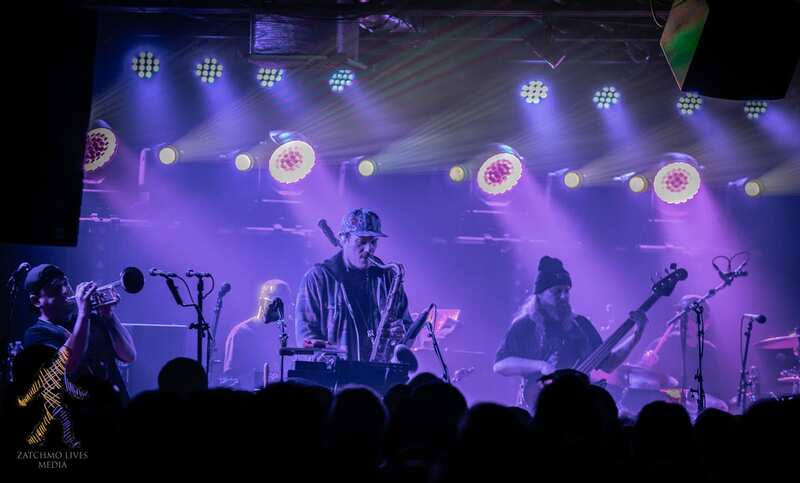 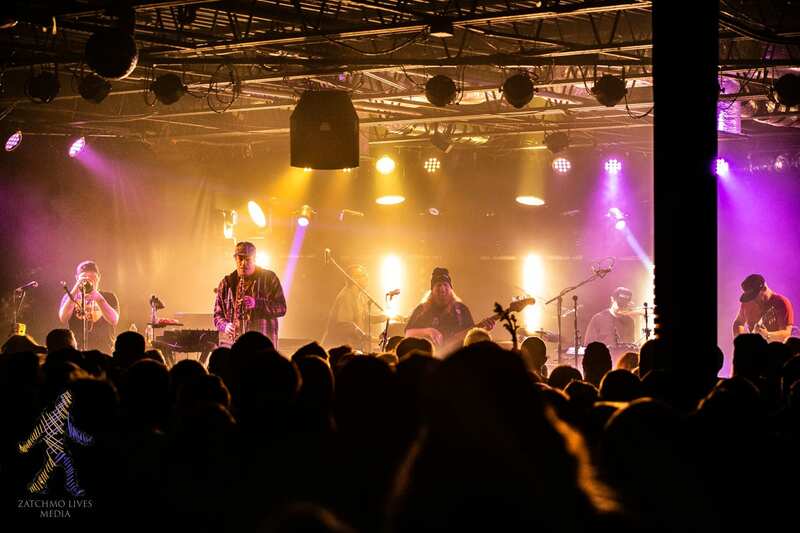 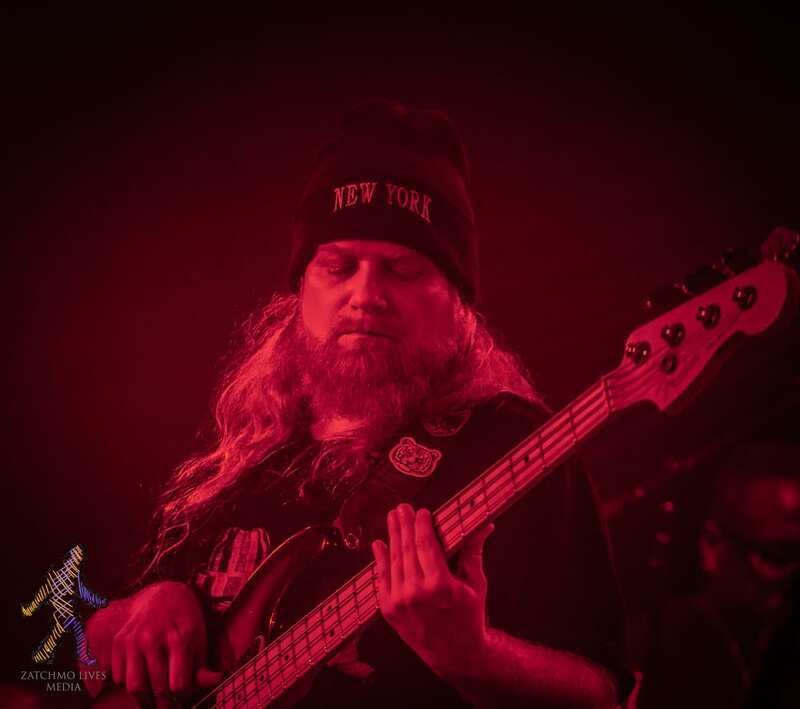 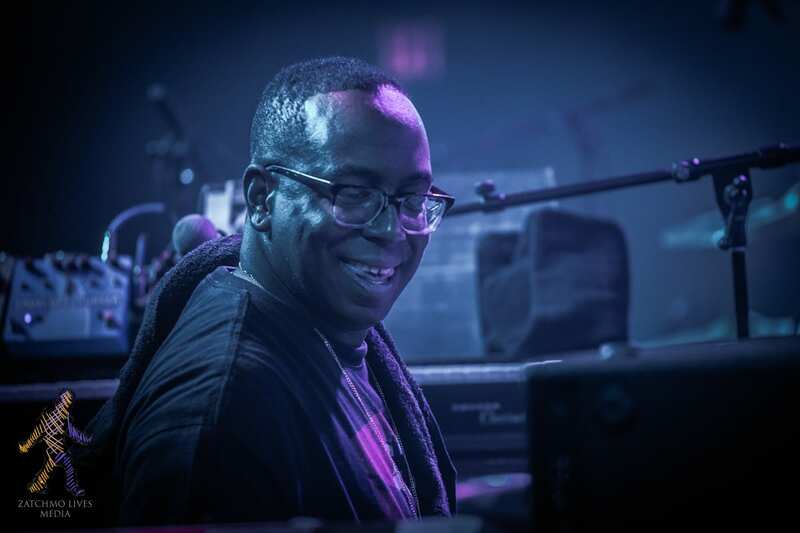 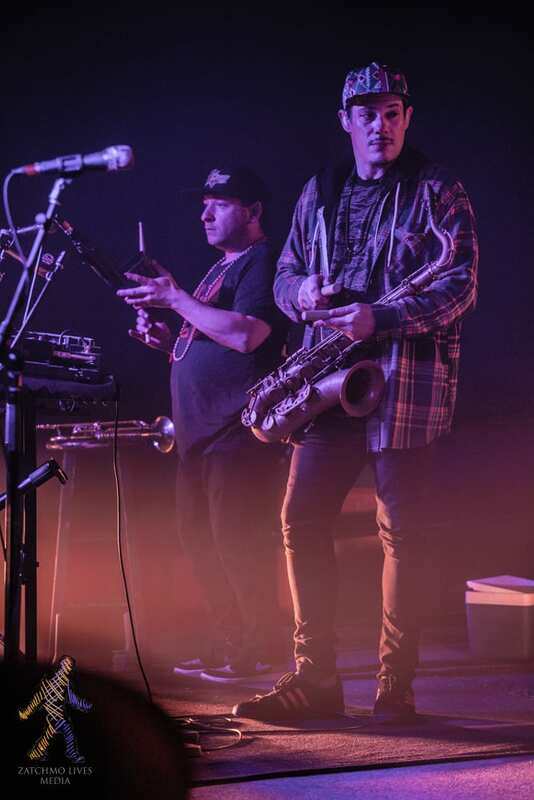 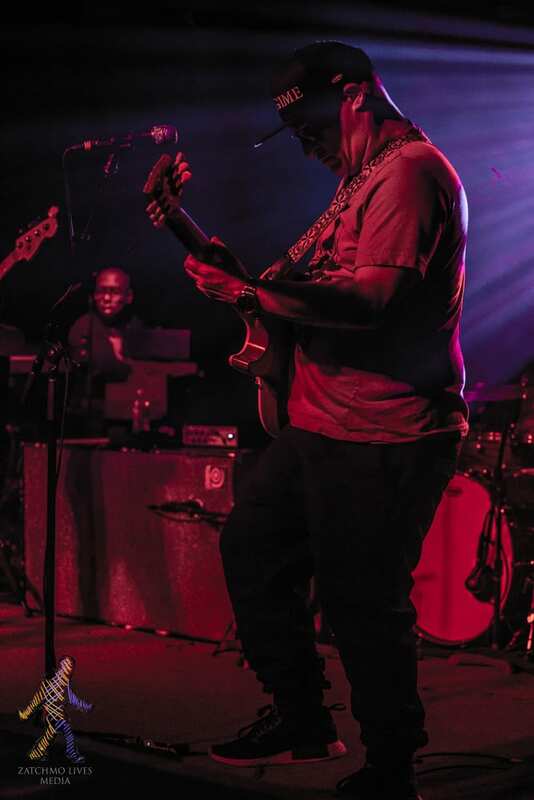 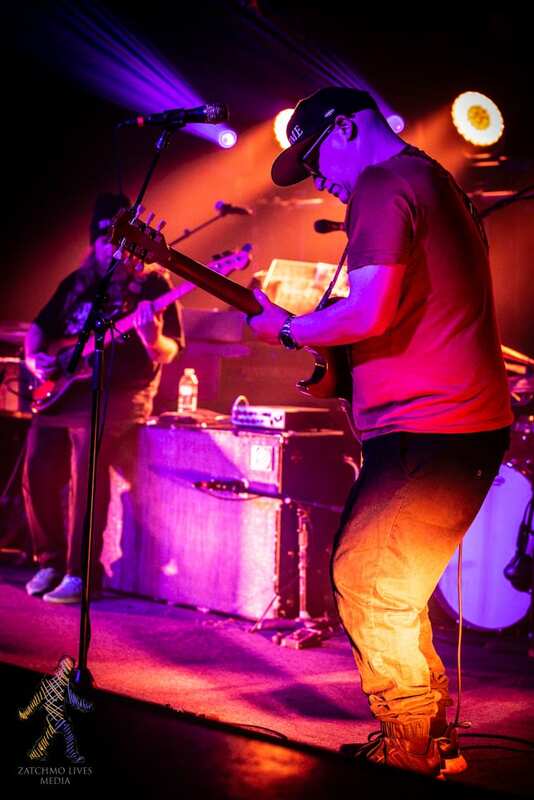 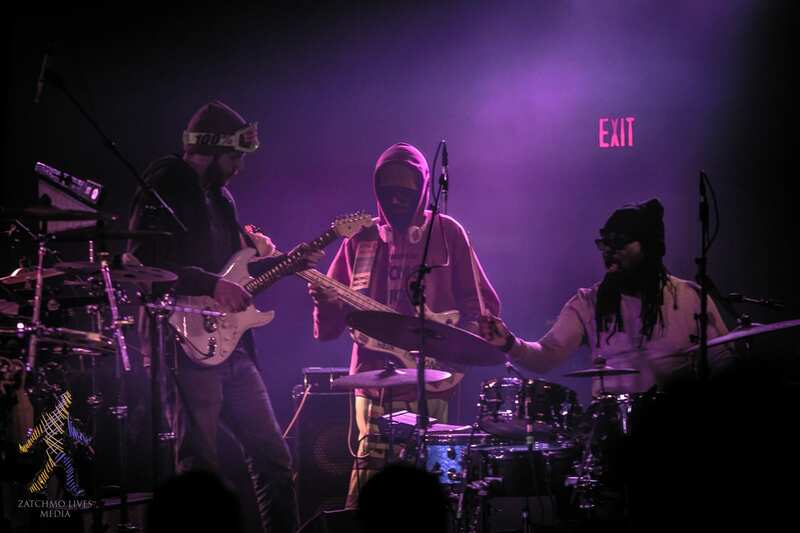 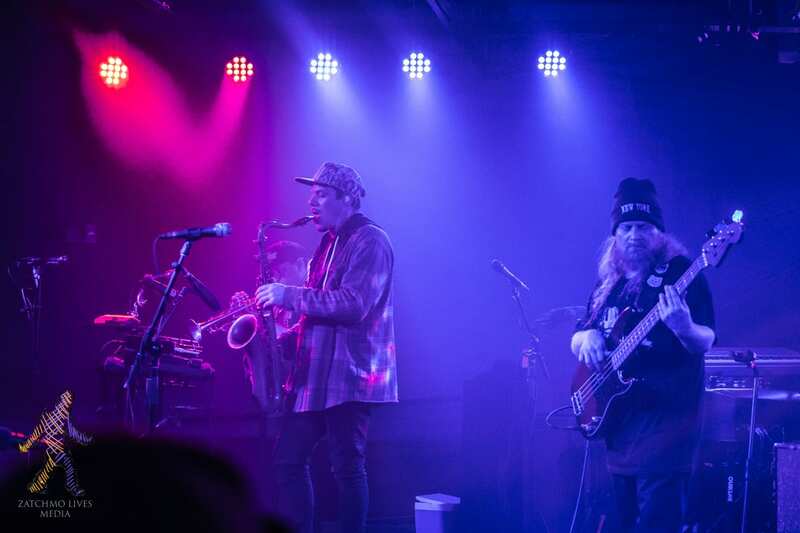 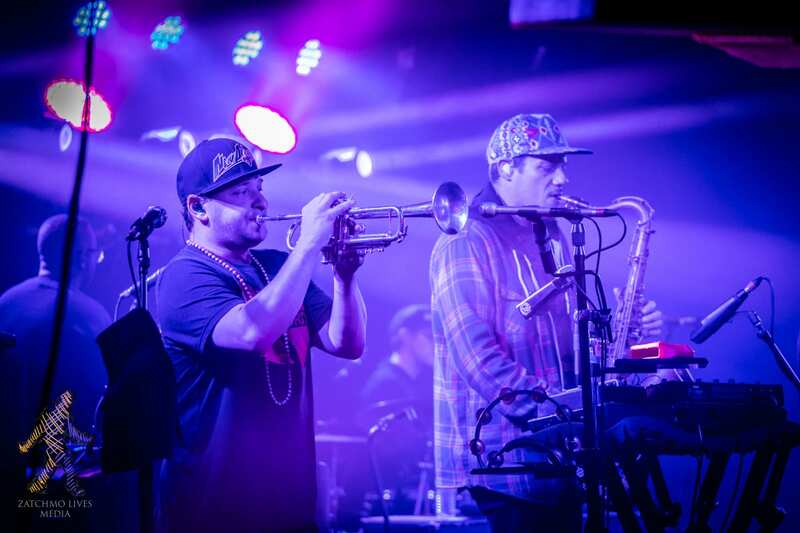 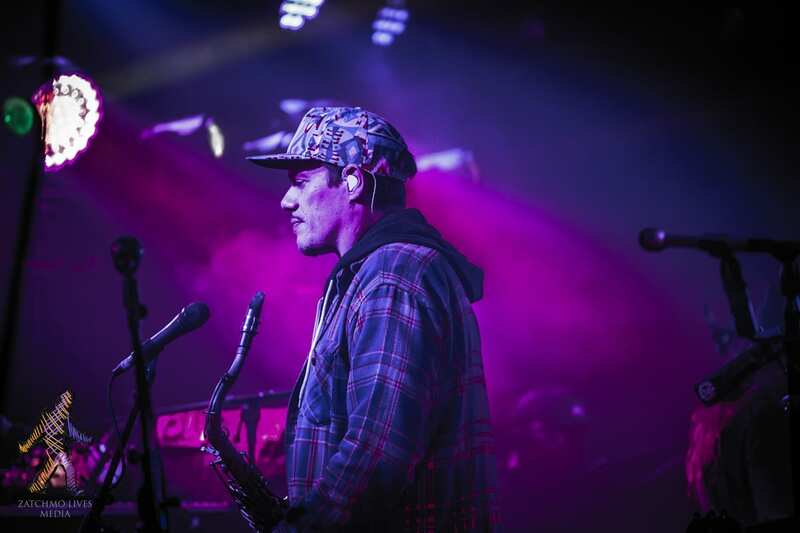 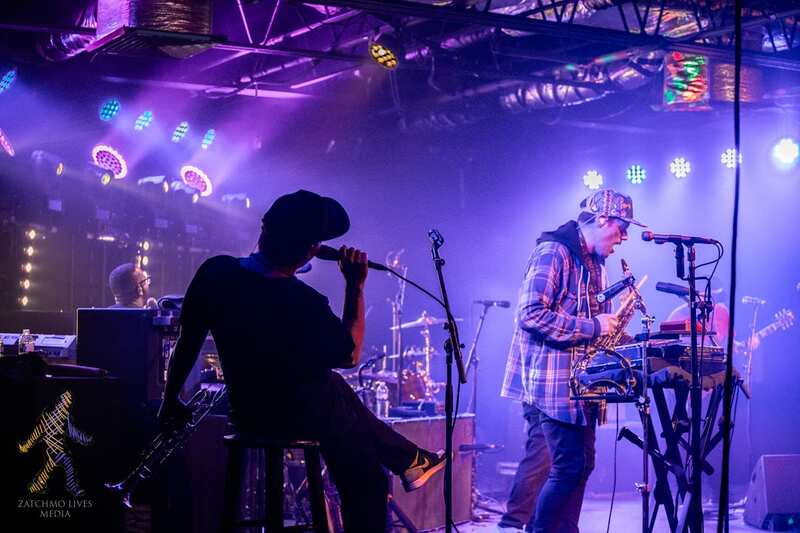 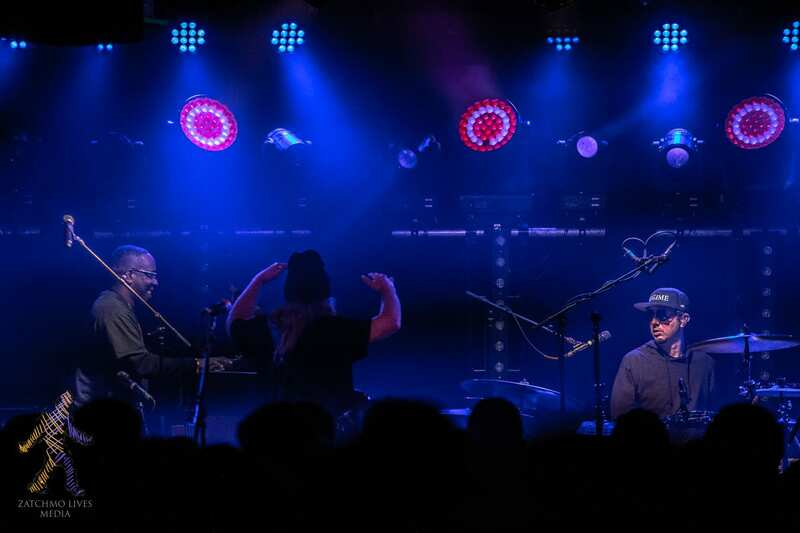 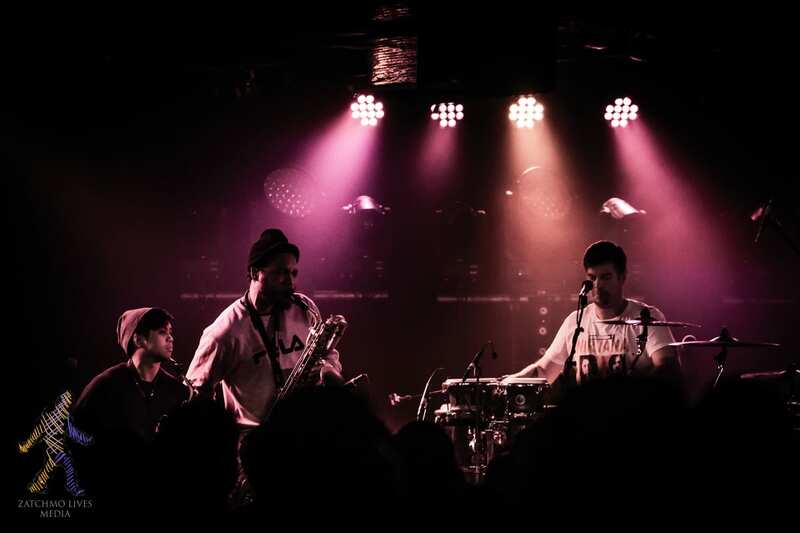 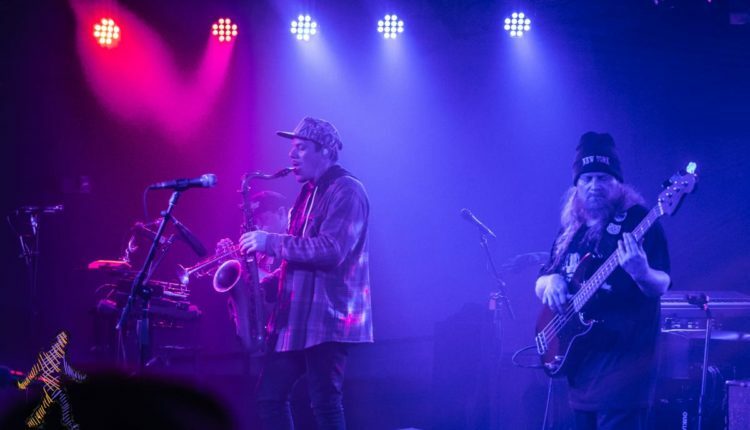 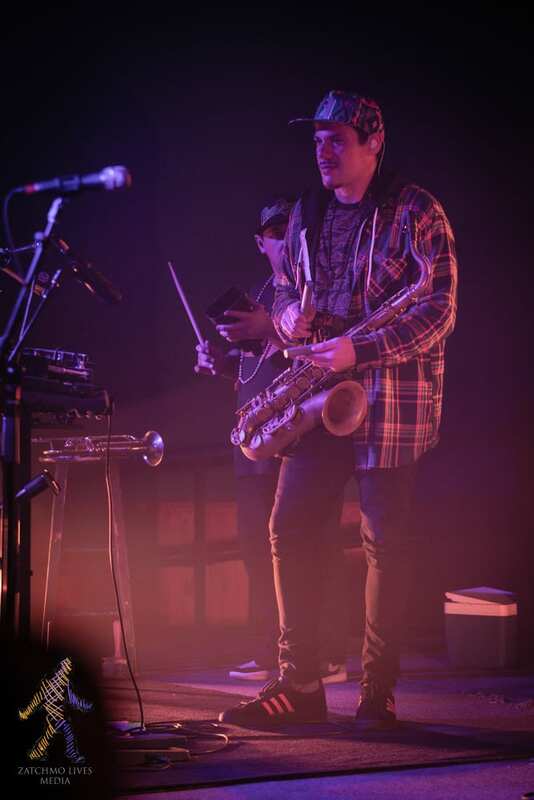 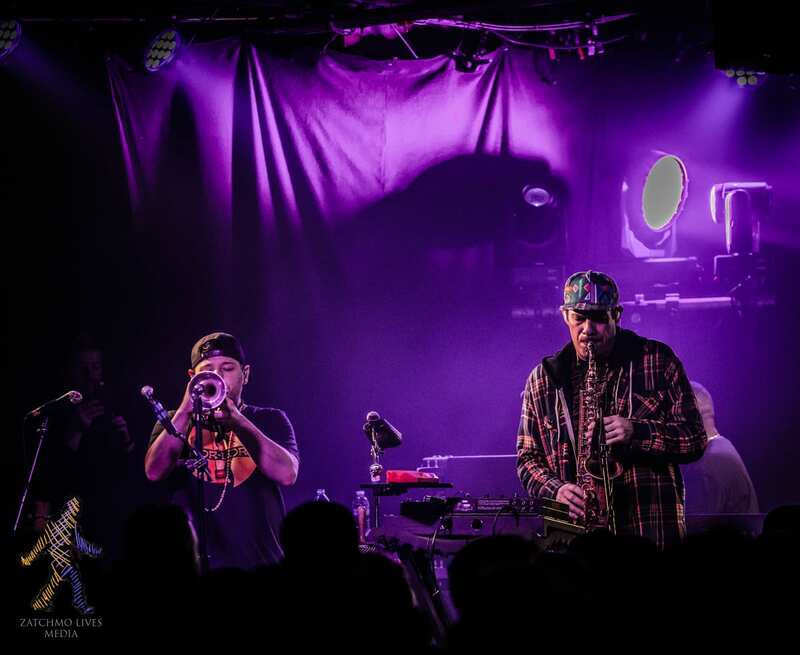 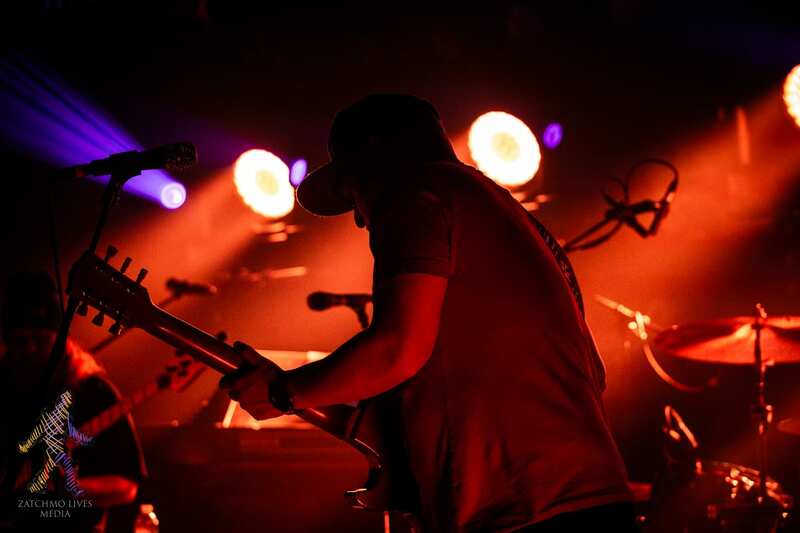 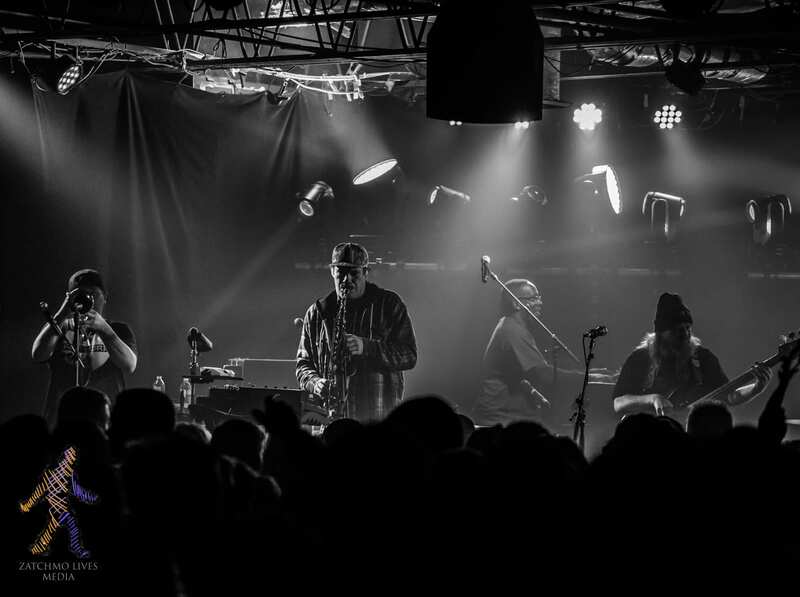 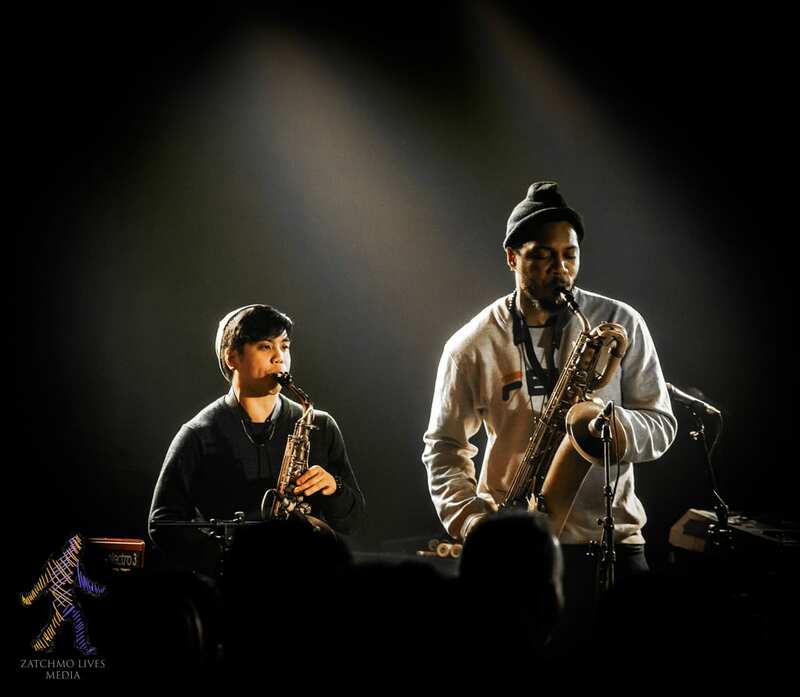 Funk all-stars Lettuce continued their Vibe Up Tour at Upstate Concert Hall in Clifton Park, NY on Saturday January 12. 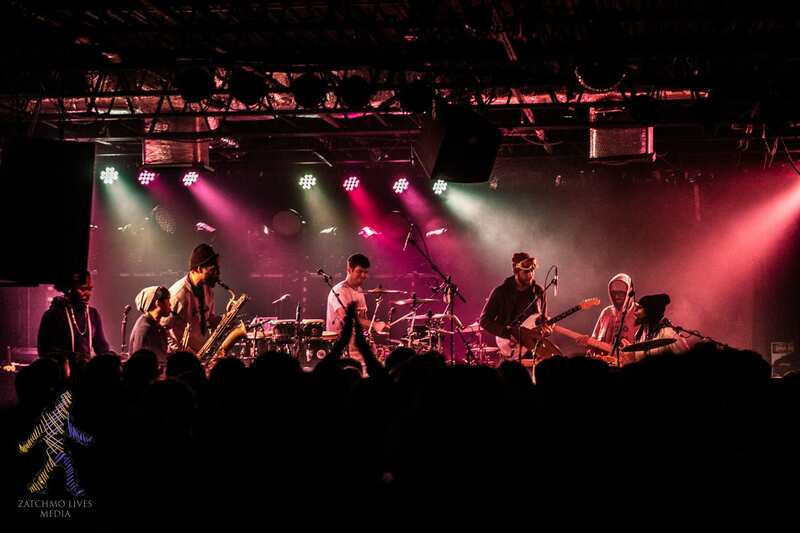 Snarky Puppy side project, Ghost Note, opened the show with an incredibly energetic set. 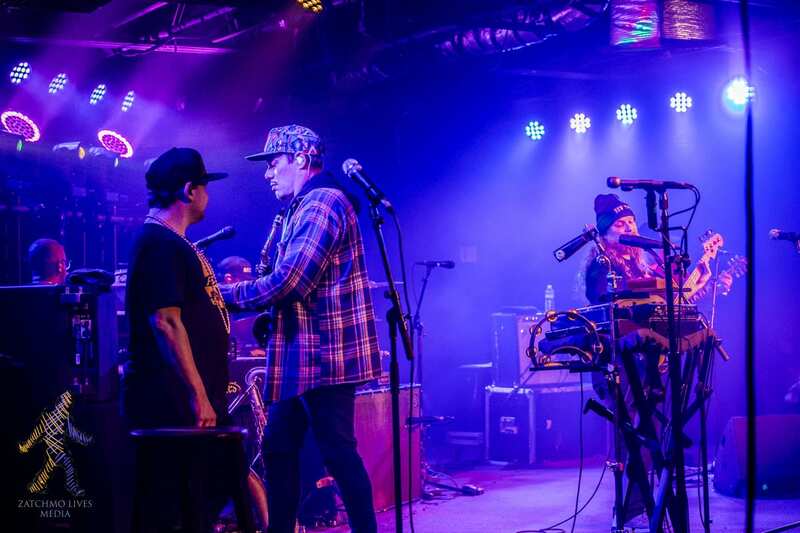 After nearly 27 years together, Lettuce still brings an amazing amount of energy and life to their shows. 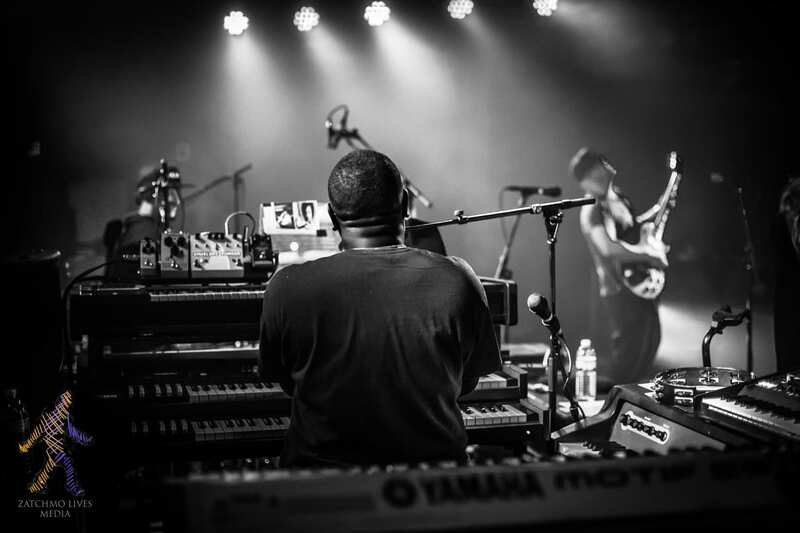 Playing classics like “Lettsanity,” “Fly,” and “Sounds Like a Party To Me,” they played well into Sunday morning, leaving the fans still craving more. 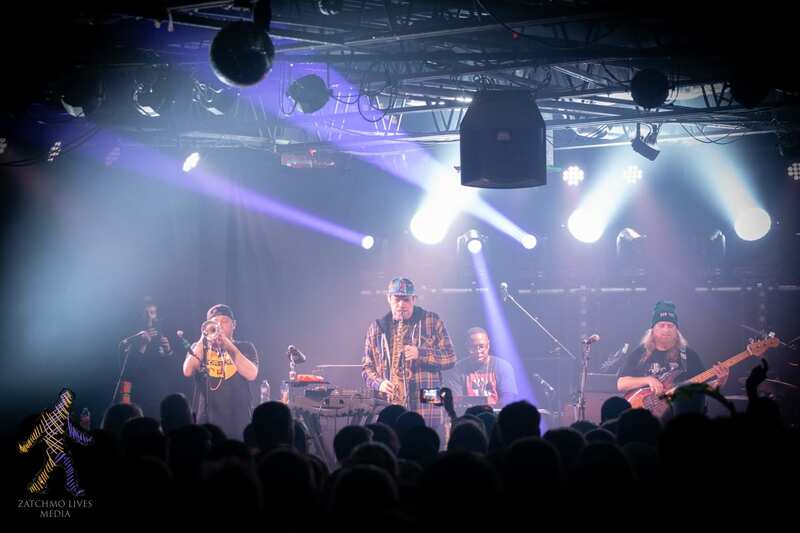 You can catch them down the East Coast and then across the country on this tour. 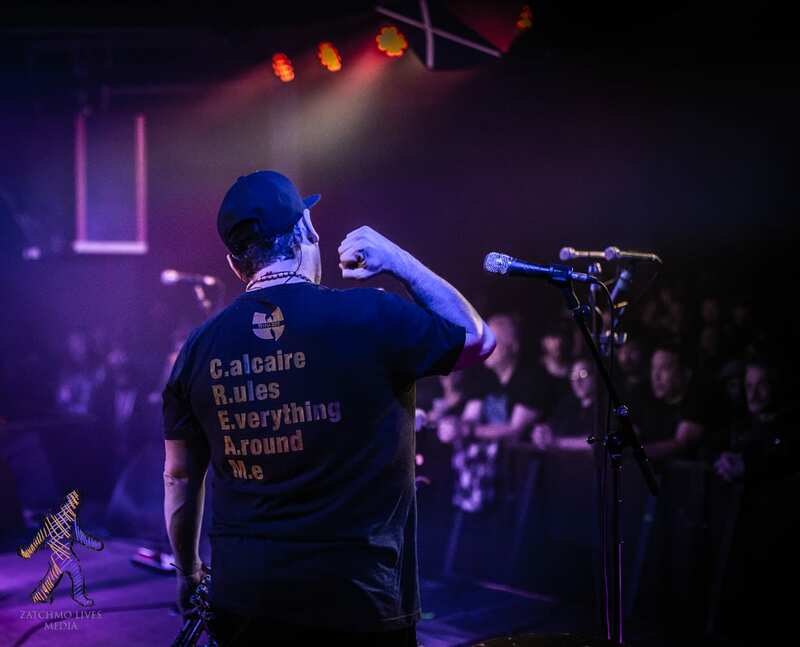 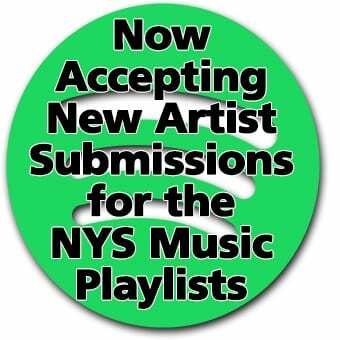 And expect new material later this year.